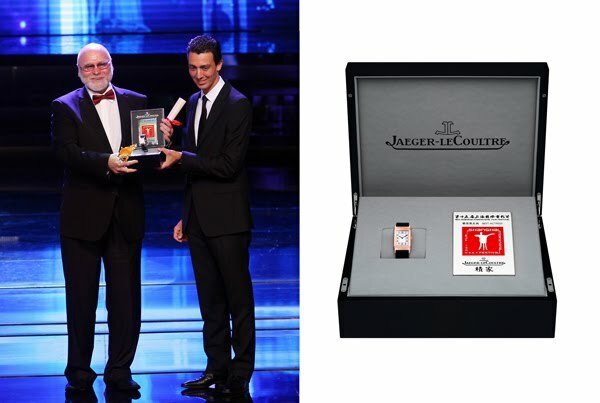 Shanghai, China, June 24, 2012 - As the official partner of the 2012 Shanghai International Film Festival for the second year running, Jaeger-LeCoultre, the reference in Swiss fine watchmaking, offered its iconic Reverso watch with a commemorative engraving to the Best Actor and Best Actress selected by the Jury of the Festival presided by Jean-Jacques Annaud. At the Closing Ceremony of the Festival, Mr. Julien Renard, Jaeger-LeCoultre North Asia Managing Director, awarded the Grande Reverso Lady Ultra Thin to the winners of the Golden Goblet Awards: Best Actress Ursula Pruneda for her role in THE DREAM OF LU (Mexico) directed by Hari Sama, and Best Actor Mr. Vladas Bagdonas for his role in THE CONDUCTOR (Russia) directed by Pavel Lungin. On its case-back each Reverso watch carried a special lacquered engraving hand-crafted by Jaeger-LeCoultre artisans with the logo of the 15th Shanghai International Film Festival. 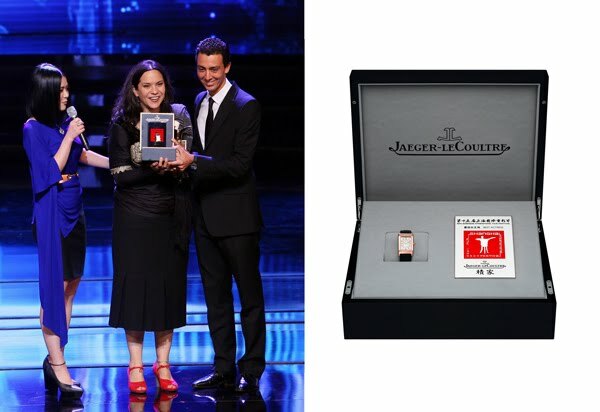 The engraving, revealing the unique charm of Jaeger-LeCoultre’s iconic Reverso watch, was to commemorate and encourage the unremitting efforts made by the Best Actor and Best Actress in the developments of their film careers. Jaeger-LeCoultre has long-established relations with the film industry. It has been the official partner of the Venice International Film Festival for seven years and since 2011, the brand has become official partner of the Abu Dhabi International Film Festival. 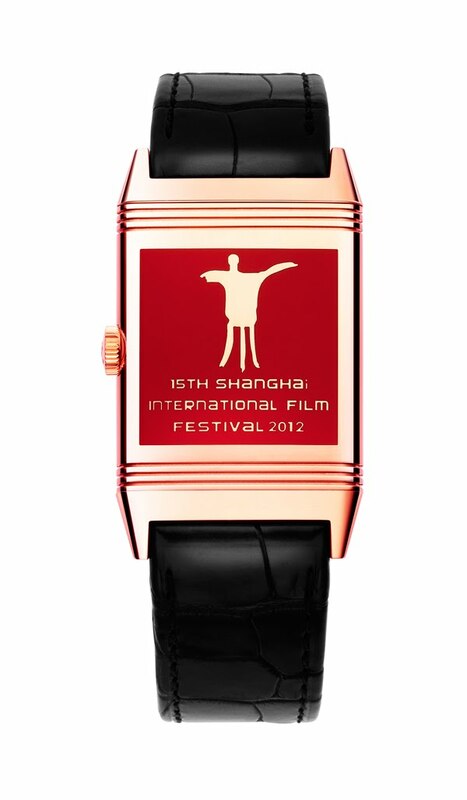 Jaeger-LeCoultre’s multi-faceted collaboration with the Shanghai International Film Festival in 2011 comprised various initiatives: to use public funds to support outstanding projects within the ‘China Film Pitch and Catch’ program and to help promote completed films around the world; to restore a number of classic films with Shanghai International Film Festival; to show a series of films under the “Jaeger-LeCoultre’s World Exhibition of Restored Classic Chinese Films” during the 2014 Shanghai International Film Festival. 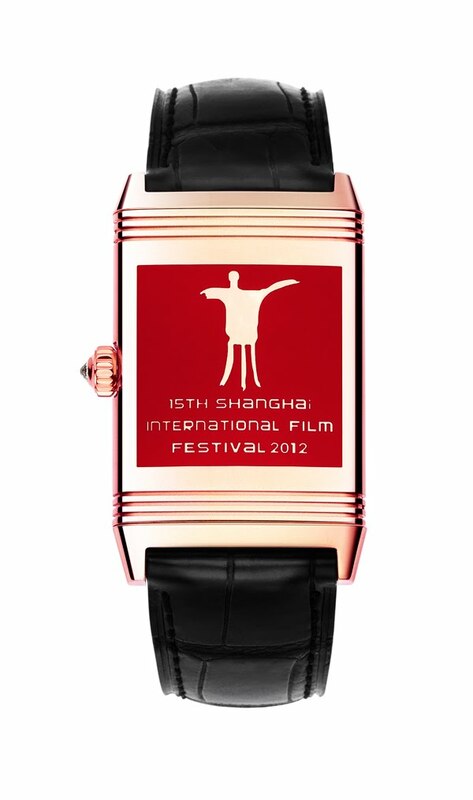 As for the program to promote rising Chinese filmmakers, Jaeger-LeCoultre will offer start-up capital to projects awarded the “Most Creative Project” and “Most Promising Project to Invest” by the China film pitch and catch Program, and will sponsor the completed films to participate in international film competitions or exhibitions and for overseas promotion.